We're very sorry to hear that you've been let down on this occasion, and we'd like to help in getting this re-booked ASAP. We never bill until after a clean has occurred so we'll immediately skip your clean to prevent billing and a member of the team will contact you to organise an alternative slot. 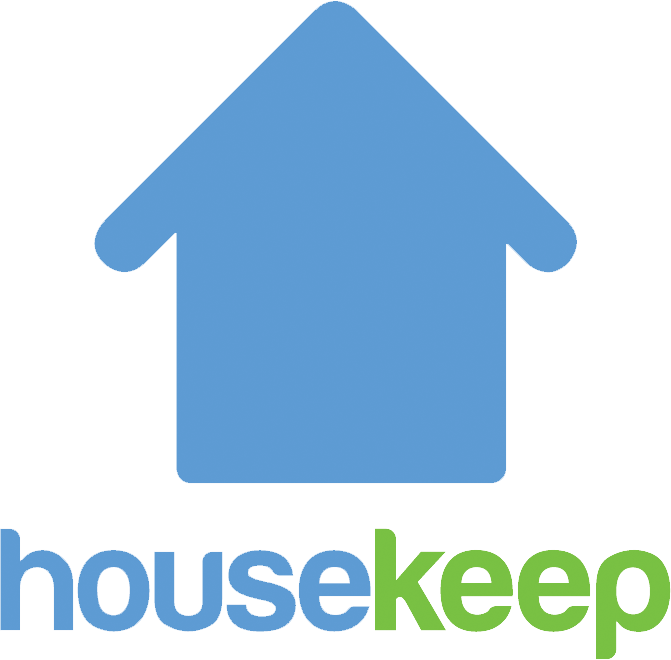 We've recently built some tech to help find you a replacement housekeeper on-the-day. If you are able to confirm the earliest and latest possible start time that would work for you we can send a message to all local Housekeepers to see if someone can pick up the clean later the same day. If you'd rather, you can reschedule the skipped clean by logging into your online account and navigating to the Book new cleans page. The team here understand that reliability is fundamental to the experience of our customers. We expect all Housekeepers to give us at least 24 hours' notice if they are unable to work, so that we can help you reschedule for a time that works. We closely monitor the reliability of all Housekeepers on the platform to ensure that we offer a reliable and consistent customer experience across the board.